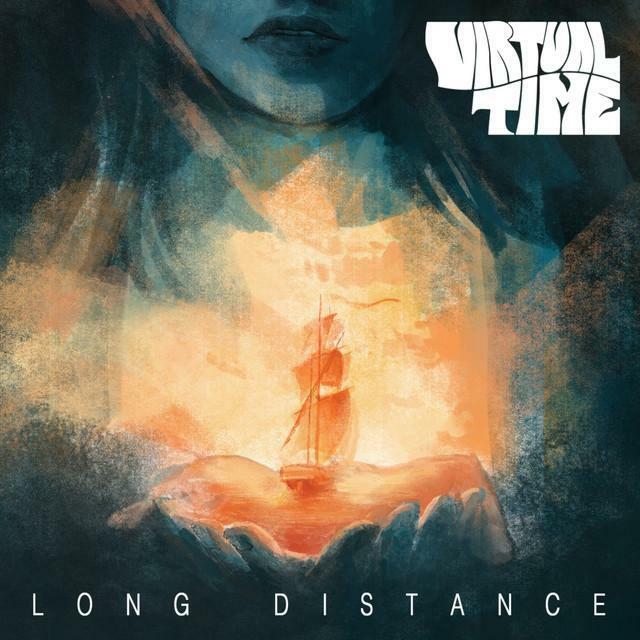 Virtual Time is a rock band from Vicenza, Italy. 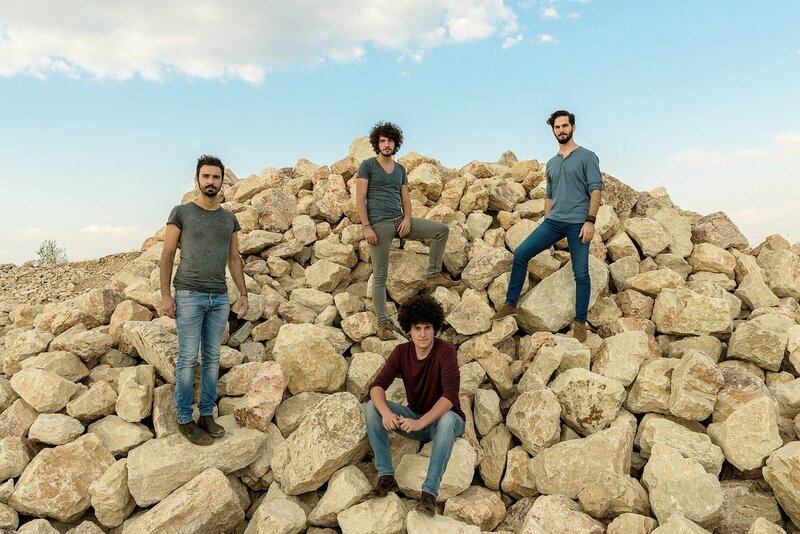 The project was born in 2010 from the meeting of the drummer Alessandro Meneghini and the guitarist Luca Gazzola and consolidates in 2012 with the arrival of the bassist Marco Lucchini and the singer Filippo Mocellin. The fours started immediately to experiment and to search the feeling and intensity among them necessary to create their own personal sound that leads to the creation of numerous songs. Style and influences of the band can be recognized to the fantastic sonorities of the 70s with all the variants: from the Hard Rock of Led Zeppelinand Deep Purple to the Progressive Rock of King Crimson and Pink Floyd, passing through the Folk Rock of CCR and CSN&Y but also touching something alternative like Muse. The first EP Getting Twisted represents the most aggressive side of the band. Three songs formed by powerful guitar riffs, scratching voice mixed with a bass and drums always incisive. In April 2014 they promoted Getting Twisted in Spain, playing eight fantastic concerts in the most famous Spanish cities like Barcelona, Madrid, Cordova etc. In the spring 2015 after a tour in Italy the band starts to record the first album at Hate Recording Studio with Federico Nardelli as artistic producer. After two intense weeks of work the album is finally ready and on December the new single “Fire World II” and its videoclip have been released in premiere on rockeit.it. On January “Fire World II” become the most important news of the week for Virgin Radio Italy with The Rocket. In February Virtual Time was chosen as “Just discovered” band from MTV New Generation. The official release of the new album Long Distance was 12th of March, from then the band is promoting its last work with some concerts all over Italy.